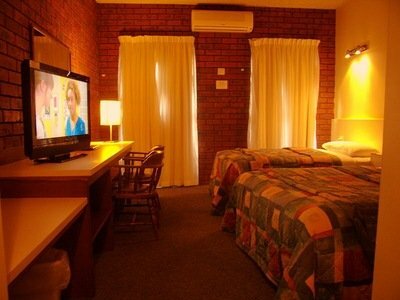 MOTEL ROOMS (1-4 nights stay) NO CANCELLATION FEE applies if cancelled before 5pm prior to the day of Arrival. Failure to attend or cancellation after 5pm of the day before the day of arrival will result in a charge of 1 night. 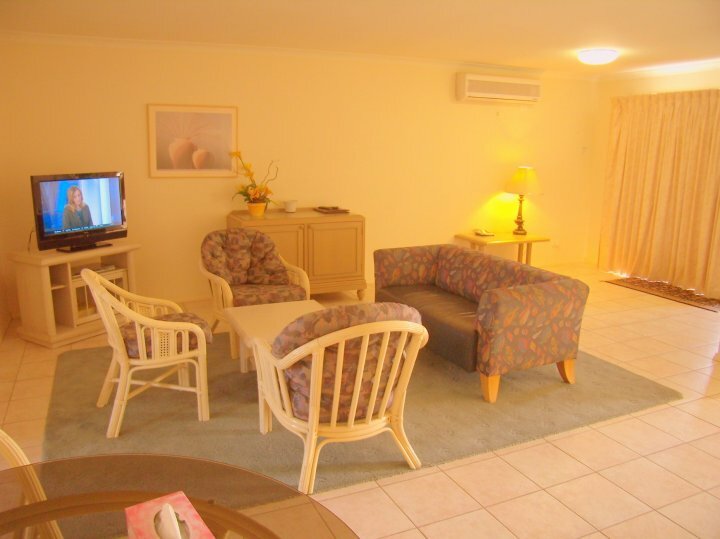 MOTEL ROOMS (1-4 nights stay) NO CANCELLATION FEE applies if cancelled 24 hours in advance (before 4pm of the day prior to the day of Arrival). Failure to attend or cancellation after 4pm of the day before the day of arrival will result in a charge of 1 night. 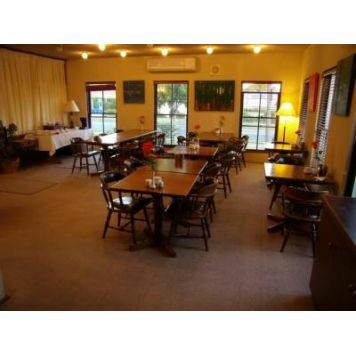 5night+ bookings / Group Bookings / APARTMENTS Failure to attend or cancellation within 72 hours (3 days) of the booking will result in a charge of 50% of the booking with a minimum of 1 night. Prior to 72 hours a 10% (min. $25.-) administration fee applies. This includes all Credit Card Costs for payment and reversal, etc..
2night+ bookings / APARTMENTS Failure to attend or cancellation within 72 hours (3 days) of the booking will result in a charge of 50% of the booking with a minimum of 1 night. Prior to 72 hours a 10% (min. $25.-) administration fee applies. This includes all Credit Card Costs for payment and reversal, etc..
5night+ bookings / APARTMENTS Failure to attend or cancellation within 72 hours (3 days) of the booking will result in a charge of 50% of the booking with a minimum of 1 night. Prior to 72 hours a 10% (min. $25.-) administration fee applies. This includes all Credit Card Costs for payment and reversal, etc..
Special bookings / APARTMENTS Failure to attend or cancellation within 72 hours (3 days) of the booking will result in a charge of 50% of the booking with a minimum of 1 night. Prior to 72 hours a 10% (min. $25.-) administration fee applies. This includes all Credit Card Costs for payment and reversal, etc..
2night+ bookings / APARTMENTS Failure to attend or cancellation within 72 hours (3 days) of the booking will result in a charge of 50% of the booking with a minimum of 1 night. Prior to 72 hours a 10% (min. $25.-) administration fee applies. This includes all Credit Card Costs for payment and reversal, etc. 5night+ bookings / APARTMENTS Failure to attend or cancellation within 72 hours (3 days) of the booking will result in a charge of 50% of the booking with a minimum of 1 night. Prior to 72 hours a 10% (min. $25.-) administration fee applies. This includes all Credit Card Costs for payment and reversal, etc. Standard Business Facilities. A little conference is available on request and Office services at reception. Function rooms are available - please enquire further. Melways Reference 71 B8. 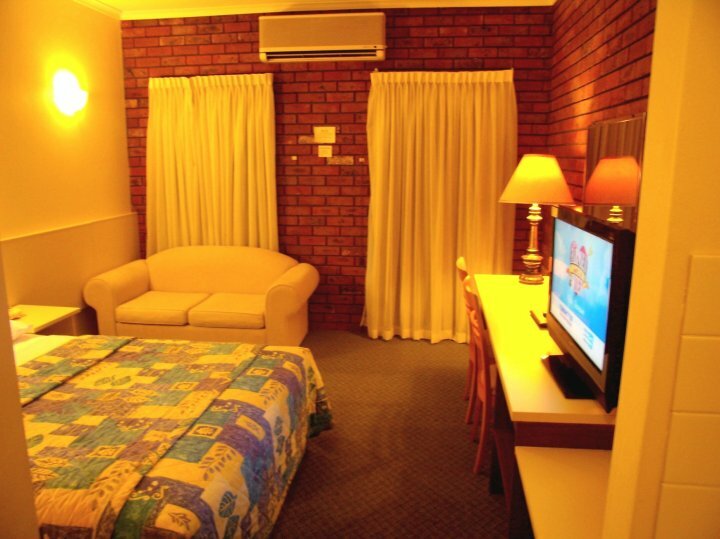 Follow the Monash freeway out of Melbourne and exit the freeway at Ferntree Gully Road with the motel approximately 800 metres along on the left-hand side. 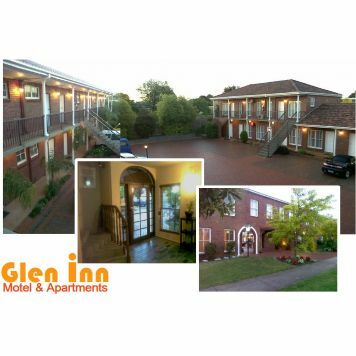 The property is conveniently located in the heart of the business centre of Glen Waverley and Mulgrave and directly opposite is the Village Green Entertainment Complex and the Brandon Park Shopping Centre, close to cinemas, restaurants and local Aquatic & recreation centre. 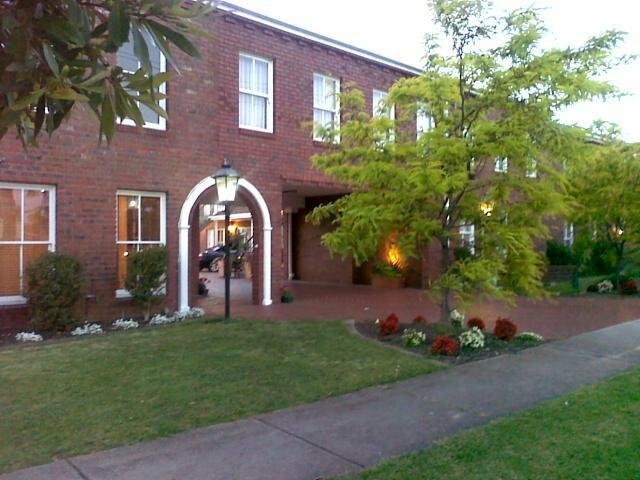 The motel has also direct access via the Monash Freeway to the Melbourne CBD area and Melbourne's finest sporting facilities and shopping precincts, also 5 minutes to "Eastlink", easy access to the Dandenongs & Mornington Peninsula.